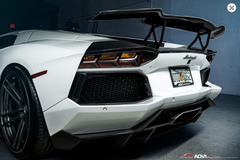 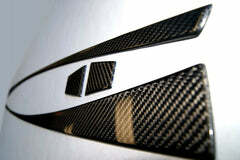 2007, 2008, 2009, 2010, 2011, 2012, 2013, 2014, 2015 automotive vehicle Audi R8 Carbon Fiber Winglets/Canards car accessories parts body kit for your car. 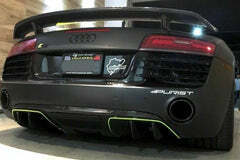 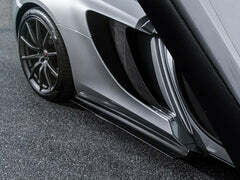 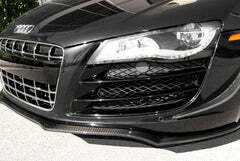 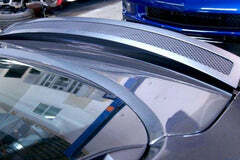 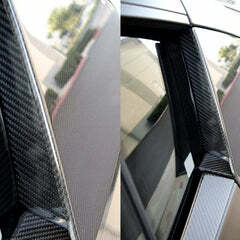 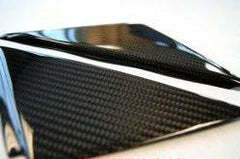 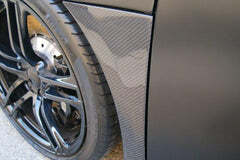 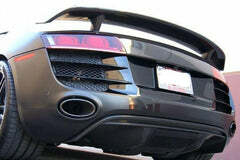 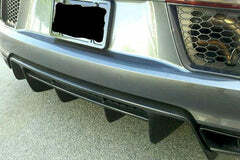 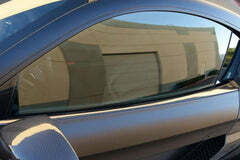 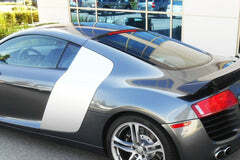 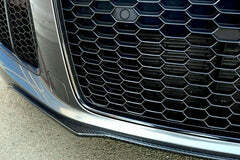 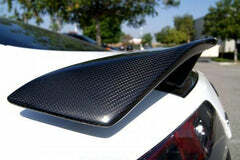 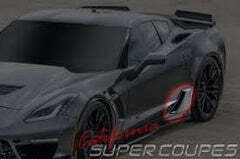 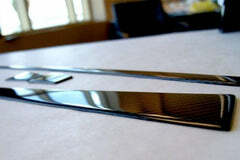 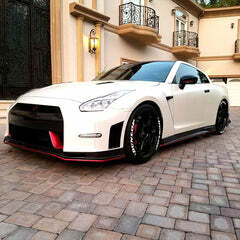 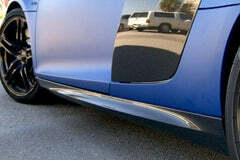 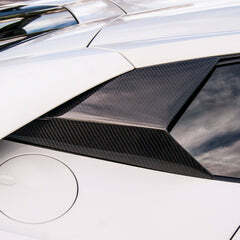 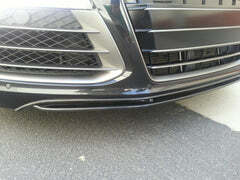 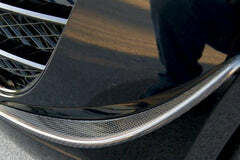 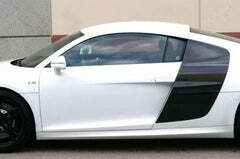 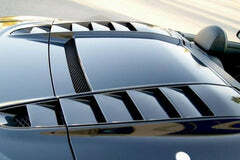 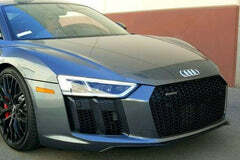 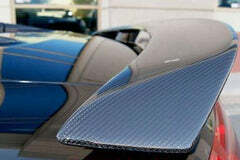 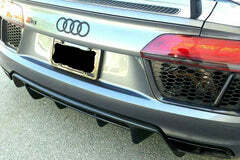 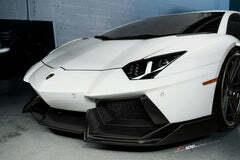 Audi R8 Carbon Fiber Winglets /Canards. 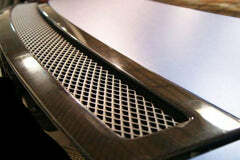 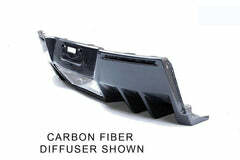 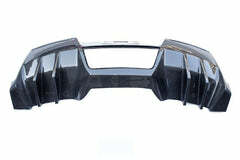 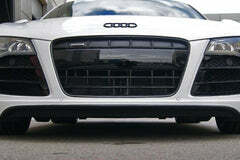 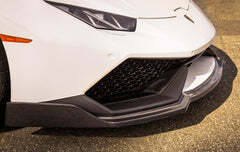 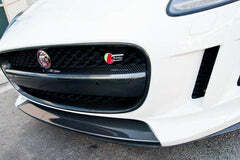 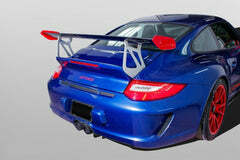 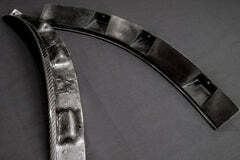 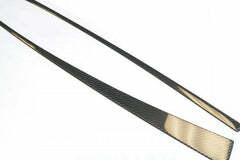 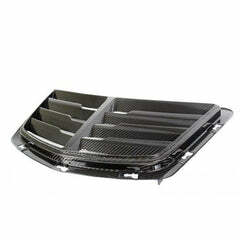 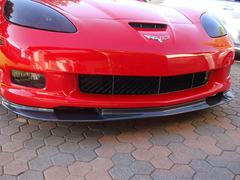 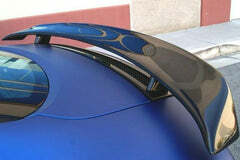 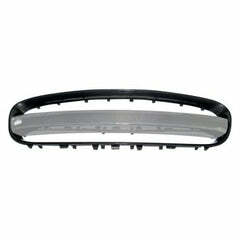 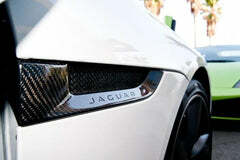 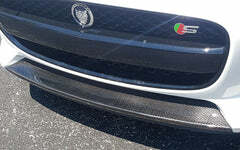 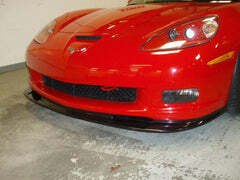 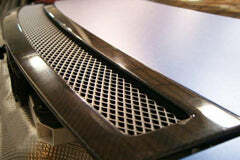 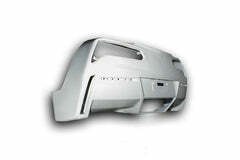 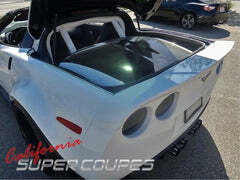 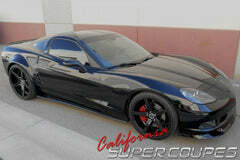 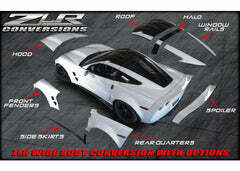 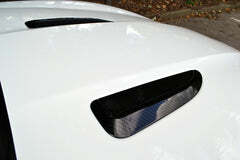 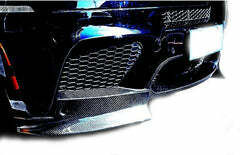 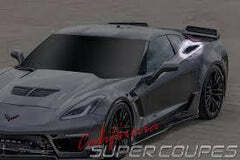 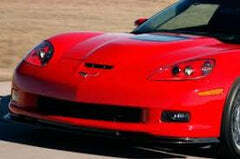 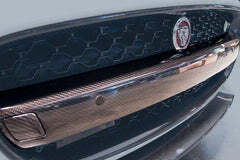 These canards do not require you, to cut slots or drill holes in your front bumper , like the factory canards do. 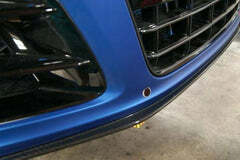 They are attached with special 3m double sided tape with adhesive promoter, and have been tested at very high speeds not to come off.